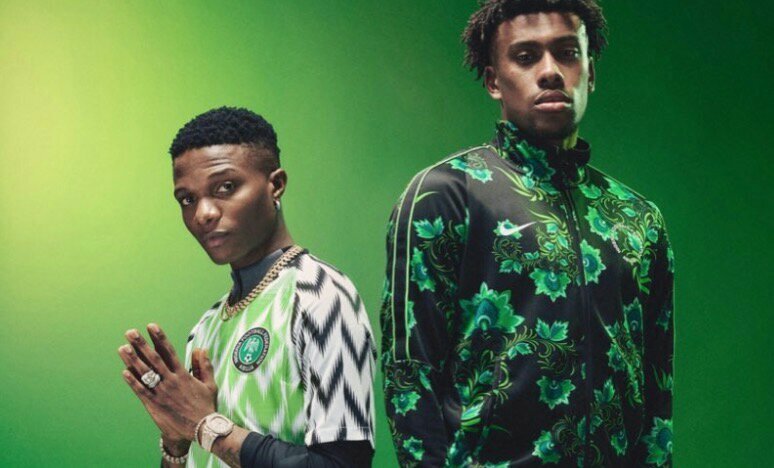 Arsenal Striker Pierre-Emerick Aubameyang has begged teammate Alex Iwobi for Nigeria’s Super Eagles World Cup Kit On Twitter. I support Nigeria for World Cup because of my friend @alexiwobi but to tell the truth also because of your @nikefootball kit ?? ?need one !!!! 0 Response to "Arsenal’s Aubameyang Begs Alex Iwobi For Super Eagles Kit On Twitter"